Gennaro Gattuso is impressed with AC Milan’s current brand of football and went on to praise the team after their win over Cagliari. 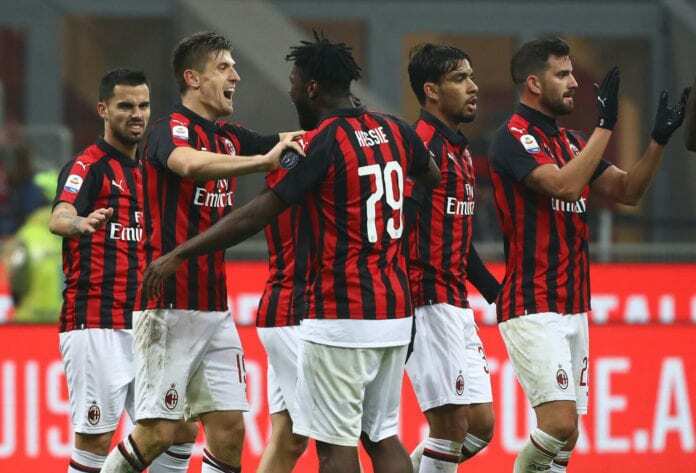 However, Gattuso’s men responded with an emphatic 3-0 win thanks to a Luca Ceppitelli own goal, followed by strikes from new boys Lucas Paquetá and Krzysztof Piatek to complete the rout. “We did well tonight, played good football and could’ve had more goals. I didn’t like the attitude of the midfielders in the first half, as we weren’t taking enough control,” the Coach told Football Italia via Sky. 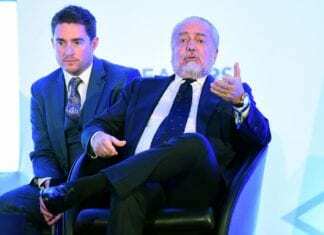 “For many years we’ve reached the spring and Milan have been outside the race for the Champions League, but we need to break that trend and fight hard to be in a strong position when the final weeks arrive. The former Rossoneri midfielder praised Calhanoglu for his effort on the flanks and his impact on the game. “I expect more from Hakan Calhanoglu because he has remarkable technique, but then you have to look at how much he runs, the distance he travels and the work-rate. I think he is unfairly maligned, I like the way he interprets that role. 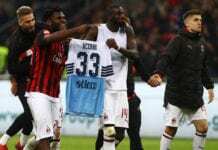 Milan will face fellow top-four rivals Atalanta in their next encounter on Saturday.